VELCRO® Brand Polyester Pressure Sensitive/Sticky Adhesive Back fasteners provide a simple, easy to use adhesive backed fabric closure for Automotive, Marine, Home Décor and many other applications in place of buttons, snaps or zippers. 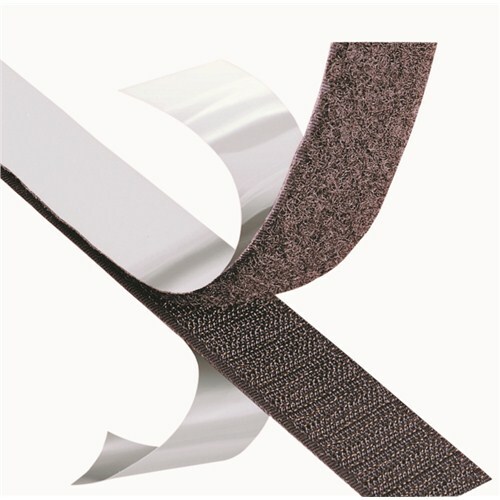 3M™ Premium Brand Velcro® is the ultimate adhesive/sticky back hook & loop tape on the market. 3m™ is known for their adhesives and they have applied their technology to this tape. 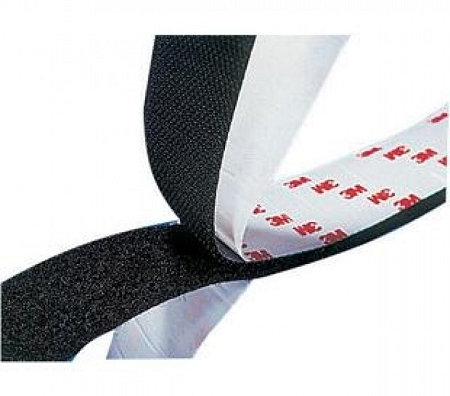 If you are looking for holding power, this Adhesive Back Velcro® is second to none, period. Peel and Stick Adhesive Back Hook & Loop Tape. Quality is not that of Velcro® or 3m™ Brand, but neither is the price. This tape works well indoors but exposure to UV compromises the tape significantly.